When I lived in Belfast around 20 years ago, tourists never came. You’d get the occasional American researching his roots, but that’s all. The whole risk of getting shot thing really was a bit off-putting. So it was a welcome surprise when I visited Northern Ireland last week to see that the place was heaving with tourists from all over the world. And most of them were there for one reason – Game of Thrones. 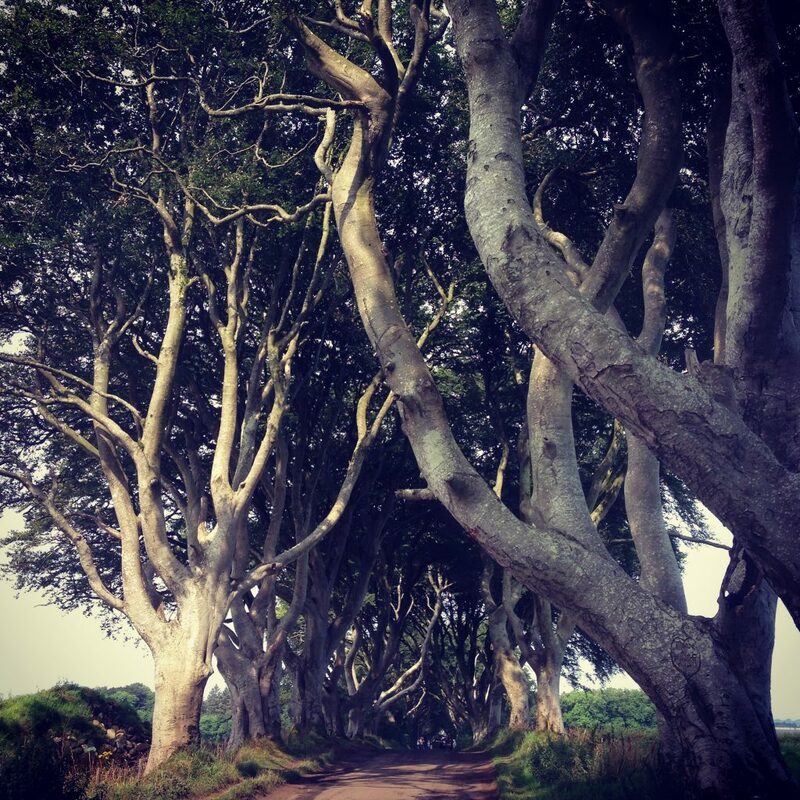 HBO’s Games of Thrones has filmed in multiple locations all over Northern Ireland. As yet you can’t visit Titanic Studios, where indoor filming takes place. But many of the outdoor locations are open to the public and free to visit. One must-stop on your Game of Thrones Northern Ireland journey is Castle Ward. 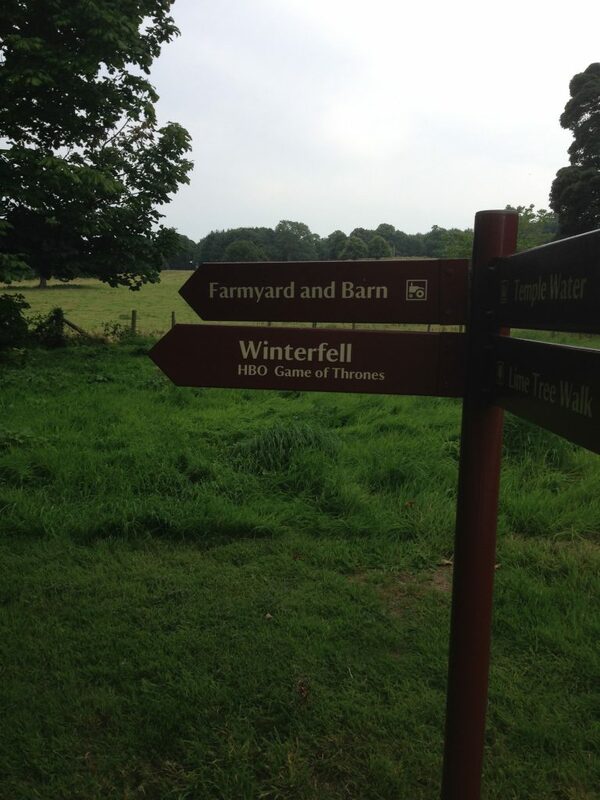 Castle Ward’s farmyard was the original location of Winterfell (it’s now filmed on a dedicated set). The grounds of Castle Ward also house the Whispering Wood and were the setting for key scenes including Robb Stark’s Camp, the Baelor battle and Brienne’s confrontation of the Stark men. 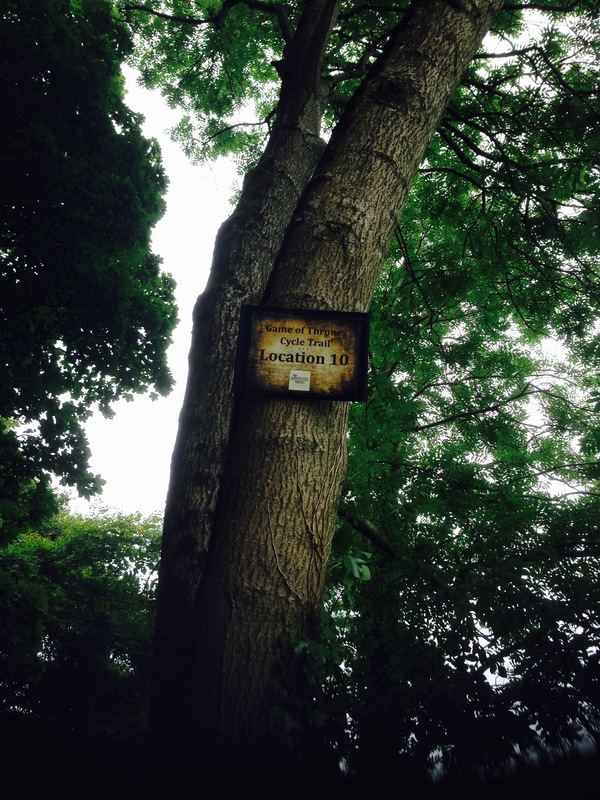 There are guided and self-guided tours available around Castle Ward. If you’re not taking one of these then do your research beforehand as to which locations you want to find. One tree looks much like another, and the wifi connection isn’t great in these rural areas. You can’t rely on Google maps to help you out. 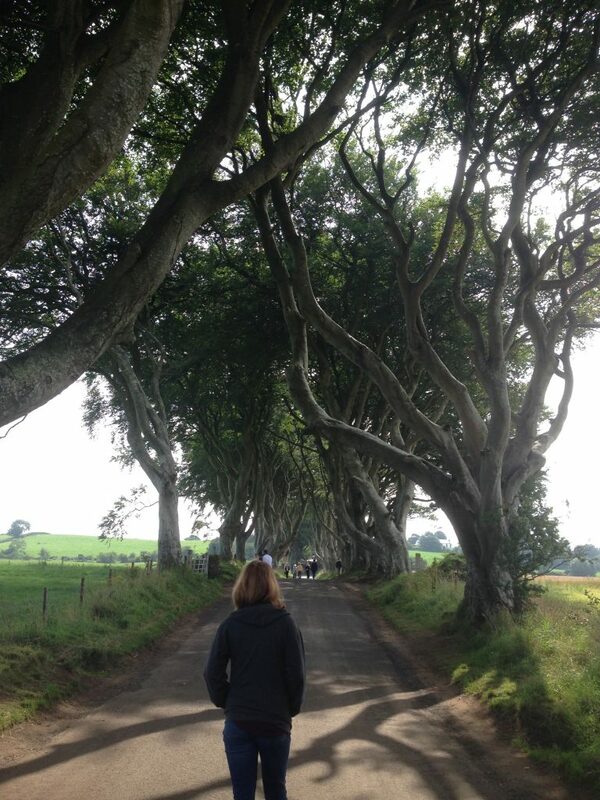 Probably the most beautiful place we visited was the enigmatic Dark Hedges, better known as The King’s Road in Game of Thrones. 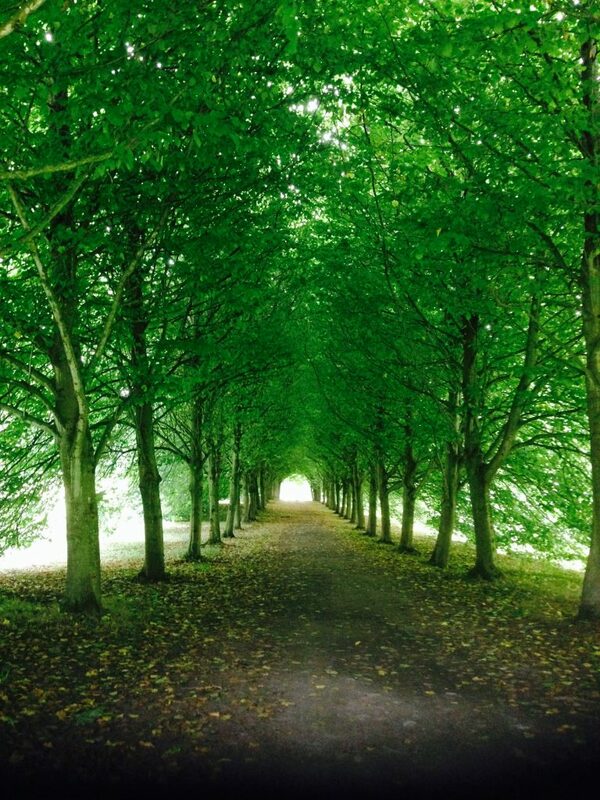 This is one of the world’s top five tree tunnels (how good can the other four be?). 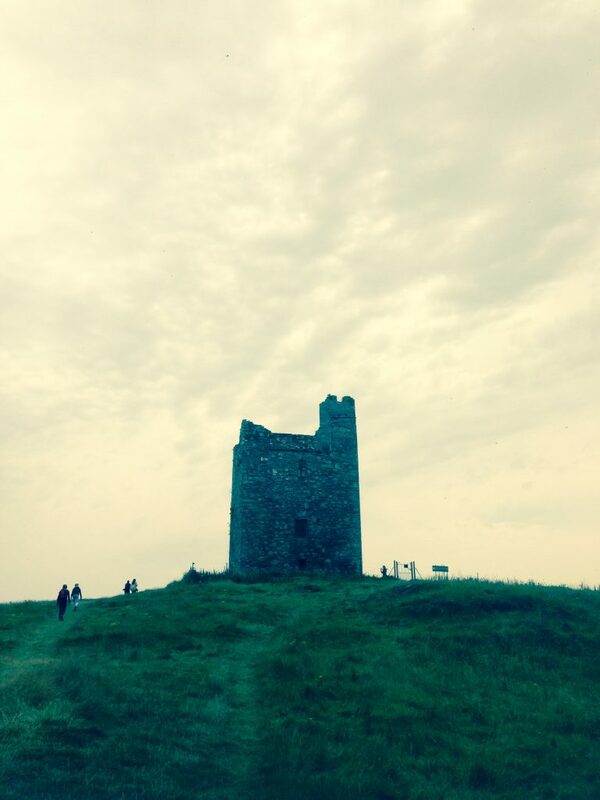 It’s where Arya Stark dressed as a boy to escape from King’s Landing on the back of a cart in Season 2. The Dark Hedges are on the Bregagh Road in Ballymoney. They’re slightly tricky to find, but worth it when you do. There’s limited on-road free parking, so try and get there early. The rumour in Northern Ireland is that this road may eventually be closed to visitors, so walk it while you can. 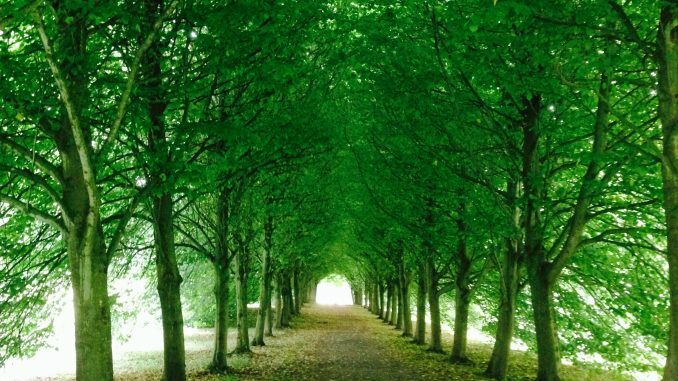 There are many more Game of Thrones Northern Ireland locations. These are just the ones I managed to visit. I got the sense that Northern Ireland has been slightly taken by surprise by the influx of Game of Thrones visitors. Many of the locations simply aren’t set up for the number of people who want to visit. We tried and failed to get a parking space in Ballintoy Harbour (AKA an Iron Island port), but it’s quite tiny and was too full to stop at. 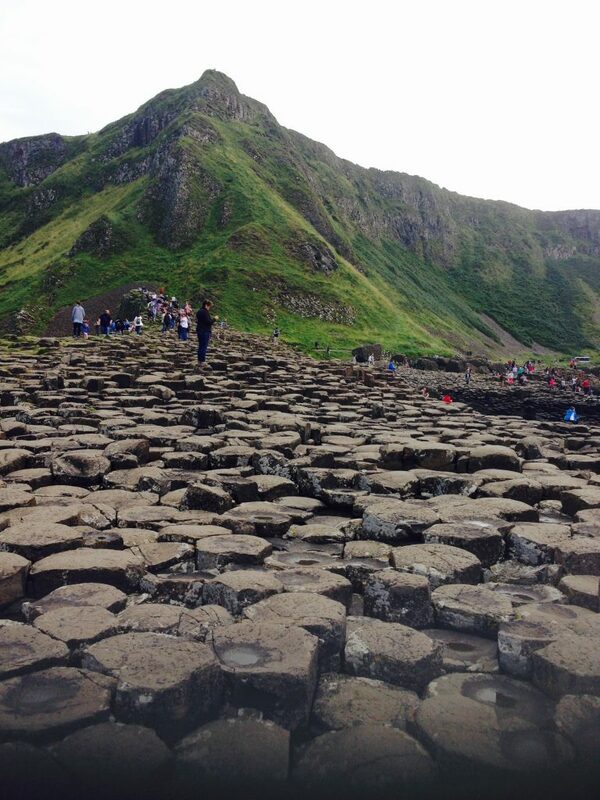 The knock-on effect is that the Giant’s Causeway is also much busier than it used to be. It doesn’t have a starring role in Game of Thrones, but if you’re in Norn Irn then you might as well. You will know your fellow Games of Thrones Northern Ireland pilgrims as they will all be wearing black t shirts and unsuitable shoes for hiking. 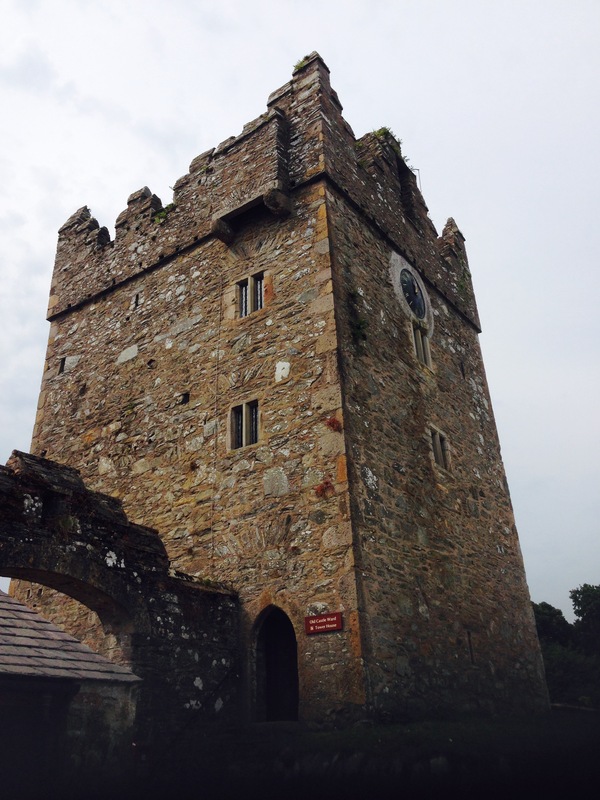 Have you been to any of the Game of Thrones Northern Ireland locations? Where would you like to visit? leave a comment below.